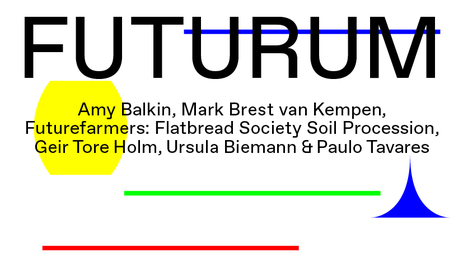 Geir Tore Holm, Futurefarmers: Flatbread Society Soil Procession. Based on the plays and the shadow of Henrik Ibsen, artist Liv Kristin Holmberg has created a site specific project at Telemark Kunstsenter. With this performative exhibition she aims to question her own childhood and adolescense in the home town of Ibsen, og find out how it has effected her as an artist. 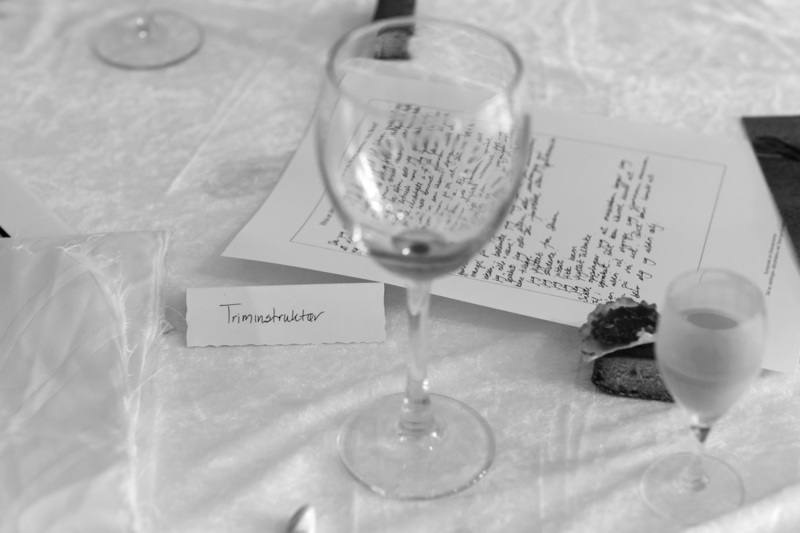 The exhibition opened with a symposium were a group of guests were blindfolded and invited to talk about their relationship with Skien and Ibsen, while they ate a conceptual meal. The table still stands in the exhibition room and the audience can sit down and listen to these conversations.